D.C. Police are looking for a suspect following a brutal Thursday night carjacking in Northeast, and they say the driver of an SUV was run over with her own vehicle as the assailant made his getaway. 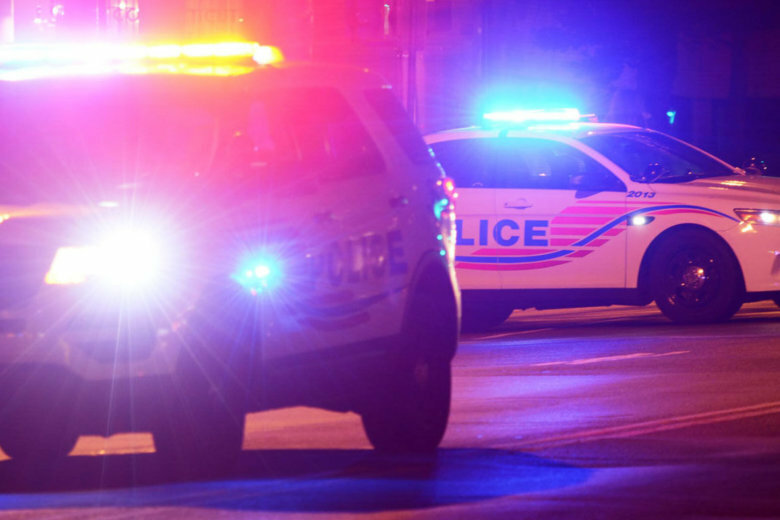 WASHINGTON — D.C. Police are looking for a suspect following a brutal Thursday night carjacking in Northeast, and they say the driver of an SUV was run over with her own vehicle as the assailant made his getaway. The incident happened in the 4000 block of Minnesota Avenue, NE. The woman suffered non-life threatening injuries. Police released a suspect description that says the suspect is a black man, about 6 feet tall, wearing all black clothing. A 2018 Ford Escape with temporary Virginia tags was identified as the vehicle. Below is a map of the area where the carjacking took place.